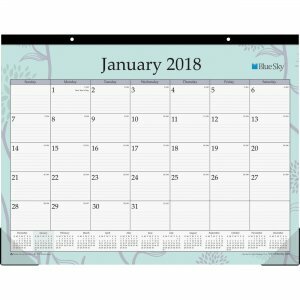 Stylish planner features a 13-month date range to help you plan for your entire year from January to January with count of days/days remaining while allowing easy yearly transitions. 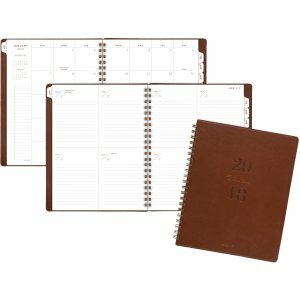 Two-page-per-week spreads offer a spacious, ruled writing area to offer plenty of space for tasks, reminders, special events and more. 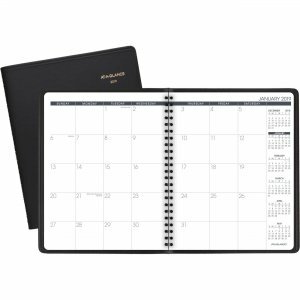 Two-page-per-month spreads make it easy to schedule your future appointments. 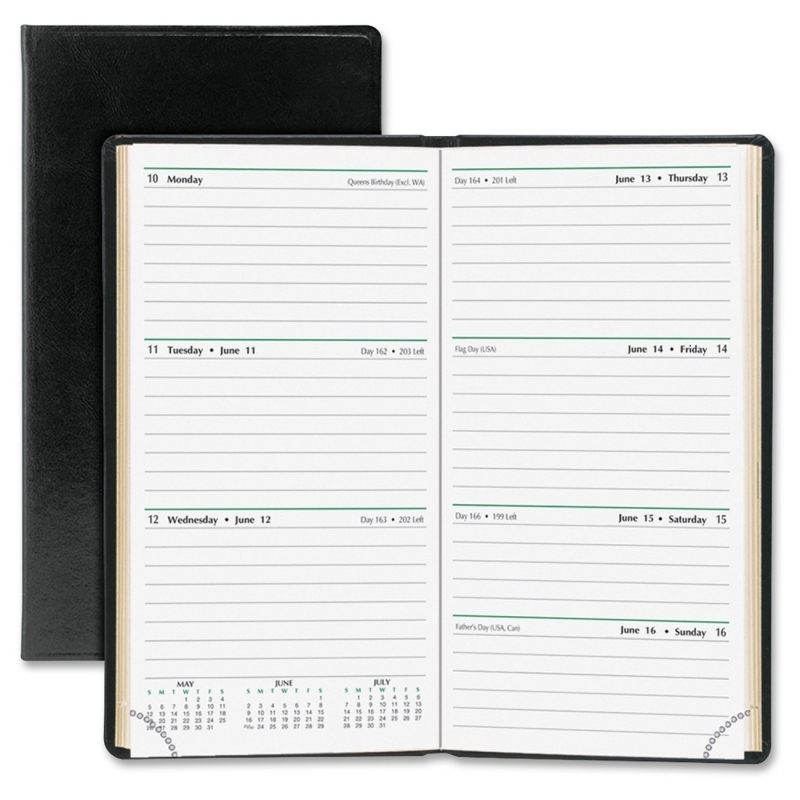 Plus, unruled daily blocks and notes space provide plenty of room for additional scheduling and reminders. 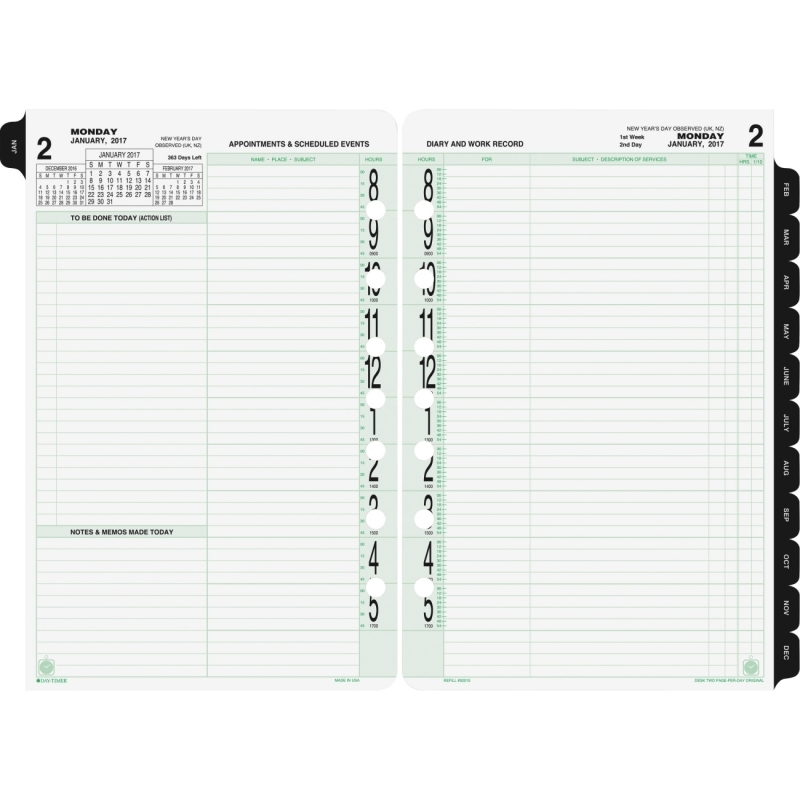 Each month is tabbed to let you quickly flip to any date. 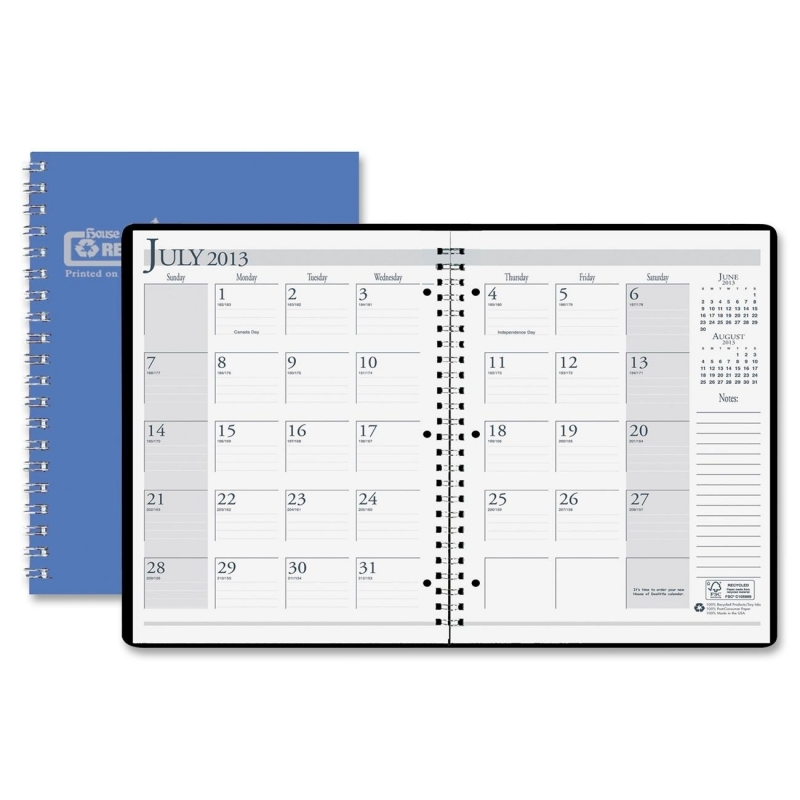 Planning pages are printed on quality paper to resist ink bleed and help keep your handwriting legible. Past and future month calendar blocks are shown for quick date reference. 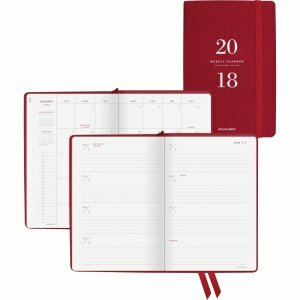 Professional planner also includes two useful page formats for both short-term and long-term planning and a poly pocket for storage.